This year marks the 20th Annual River Hill Independence Day Parade, and it’s going to be BIG! 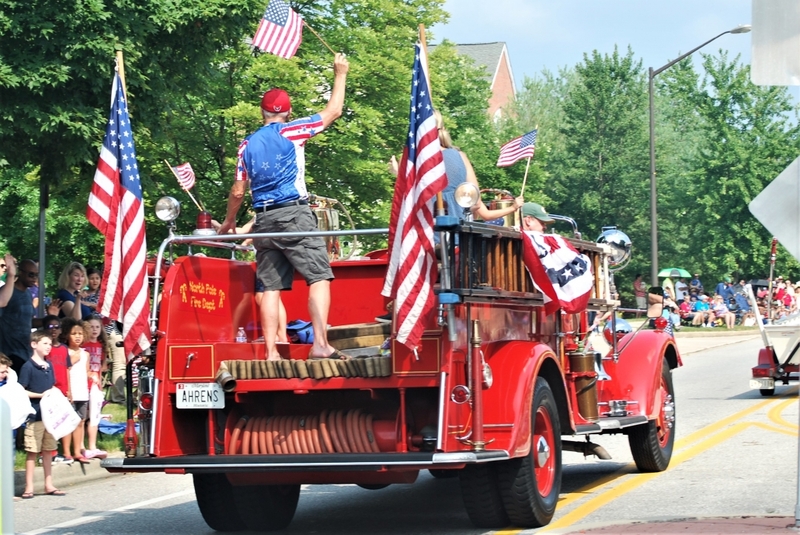 The parade will be held on Thursday, July 4 at 9:00 a.m. along Great Star Drive in the Village of River Hill. The Association is looking for new ideas and entries for this year’s parade. Are you in a band, on a team, or in another group that would like to participate? Below is a registration form to complete and return to Claret Hall. Parade registrations are due by Tuesday, June 25. Questions about the parade may be directed to Leslie McDermott, Events Coordinator, by calling 410-531-1749 or emailing events@villageofriverhill.org.